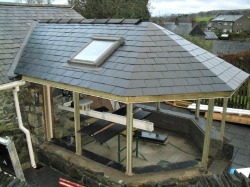 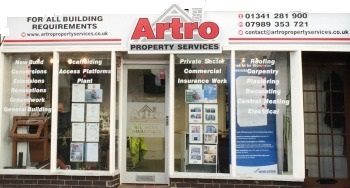 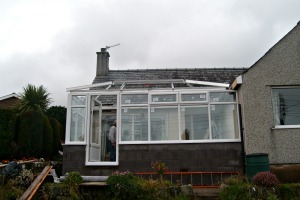 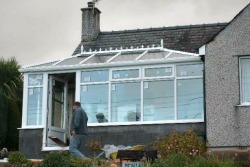 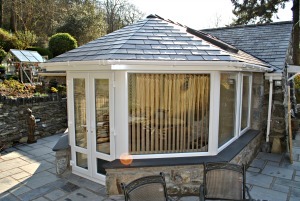 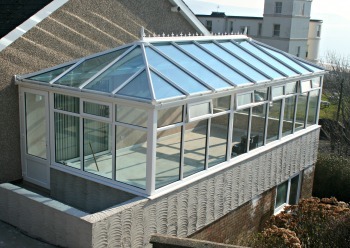 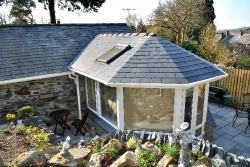 We can give you an honest referral to a local architect who can help design your conservatory just the way you want it. 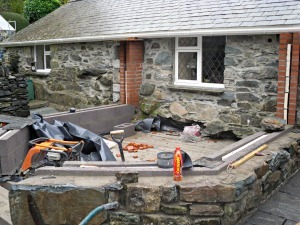 Once the plans have been approved, we can then complete the construction. 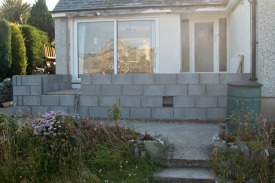 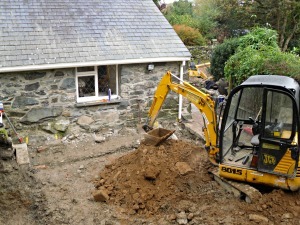 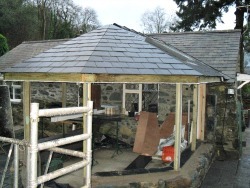 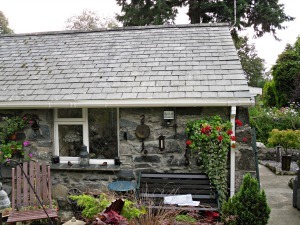 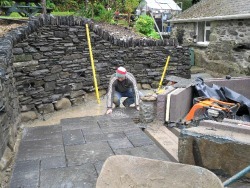 We can also incoporate landscaping into our designs including the construction of dry stone walls, patios and decking. 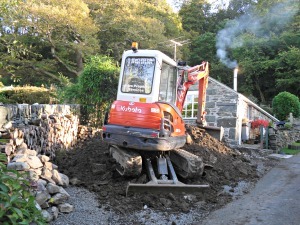 We have the equipment to perform land levelling and heavy duty digging.